My three kids, from the 3 year old to the 8 year old can fight with each other all freaking day long. But they couldn’t be closer as siblings, after all, they are together all day. But they still fight, just like sibling everywhere. 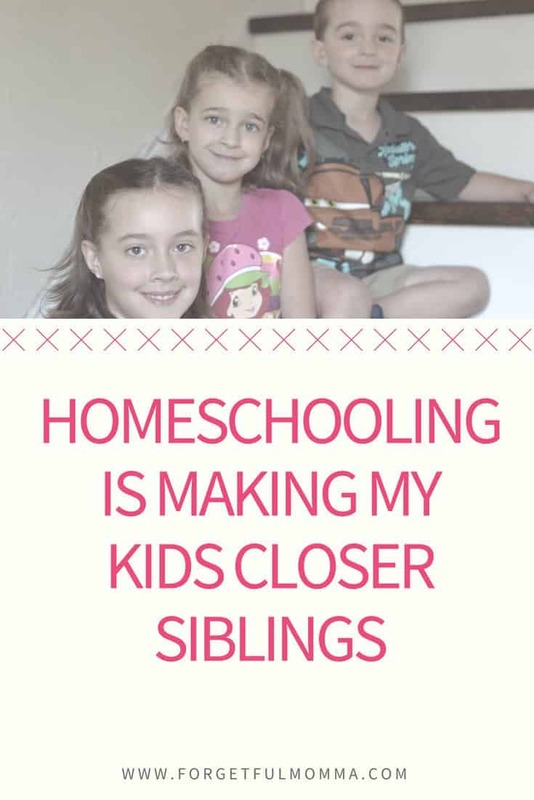 Homeschooling is making my kids closer siblings and I would not change a thing about it! I love how close they are, that they can play and create, and such together for hours at a time… sometimes without even fighting that much. When you think about raising your kids, maybe you have them relatively close in age so that they can play together well, and be close. And then when the oldest turns five years old you send them to school. And when the next little one turns five years old, you send them to school as well. But they won’t be in the same classroom, they most likely won’t be playing together on the playground either. 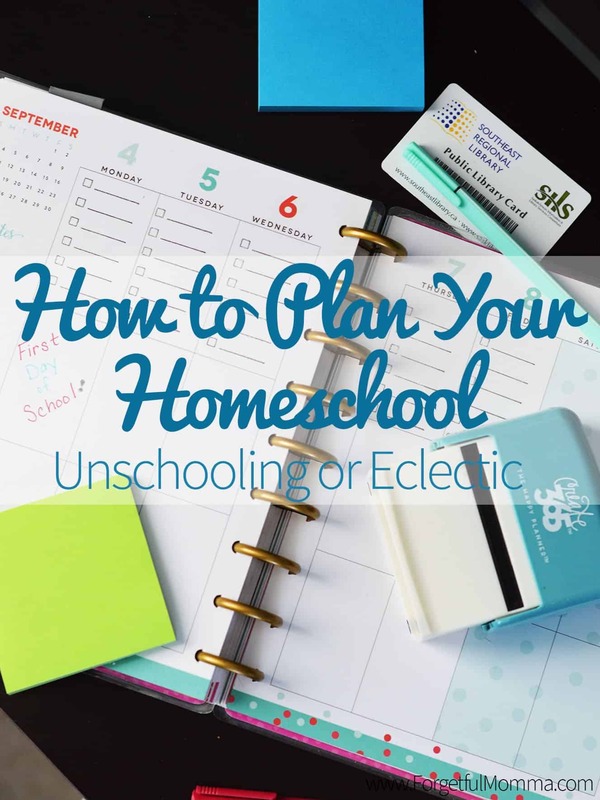 As a homeschooling family, my kids are together all the time. They are close in age, about two years in between them. They are able to do most things together. My kids do have other friends, other than each other, but they are each other’s best friend. They fight like cats and dogs, they will stick up for each other like no one else will (other than Momma and Dadda). My kids are the best of friends which I hope will transfer into them being best friends when they are grown and no longer living at home. They are sitting at the table learning together. They are challenging each other to be better, and challenging me as well. They are reading together, not just at the table, or on the sofa, but outside on the trampoline too. 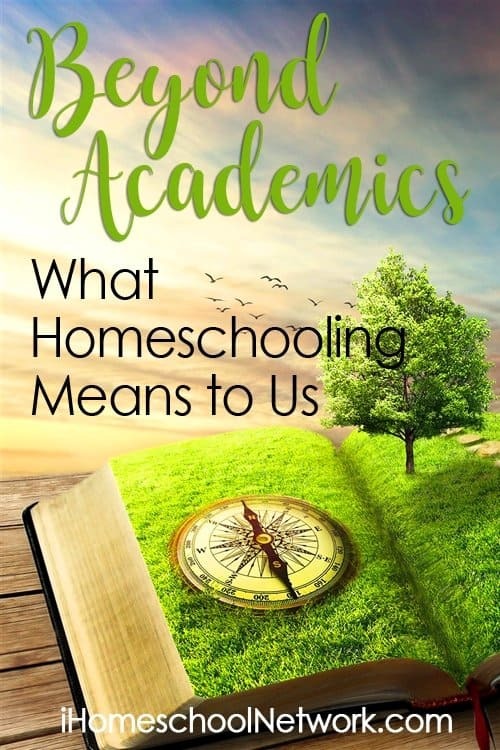 We do Science and History lessons together, learning and helping one another.